If you want perfect eyes without the hassle, we can create anything from subtle lash enhancements to perfectly defined eyeliner treatments. We can give you a perfect classic pencil look, a smudge look, or a fuller looking lash line. You could even try something more elaborate with two-toned! However subtle or dramatic, an eye treatment can transform your morning routine – just get up and go! 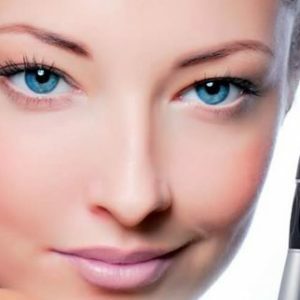 A Permanent Eye liner treatment is a three–part process usually completed within two appointments. The price you are quoted will include all three steps. The first part of the process is a consultation. 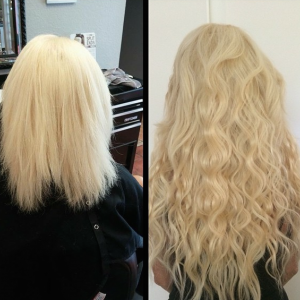 We will discuss the look you are trying to achieve and our recommendations. This is very much a two-way conversation. We listen, we respond, we advise. 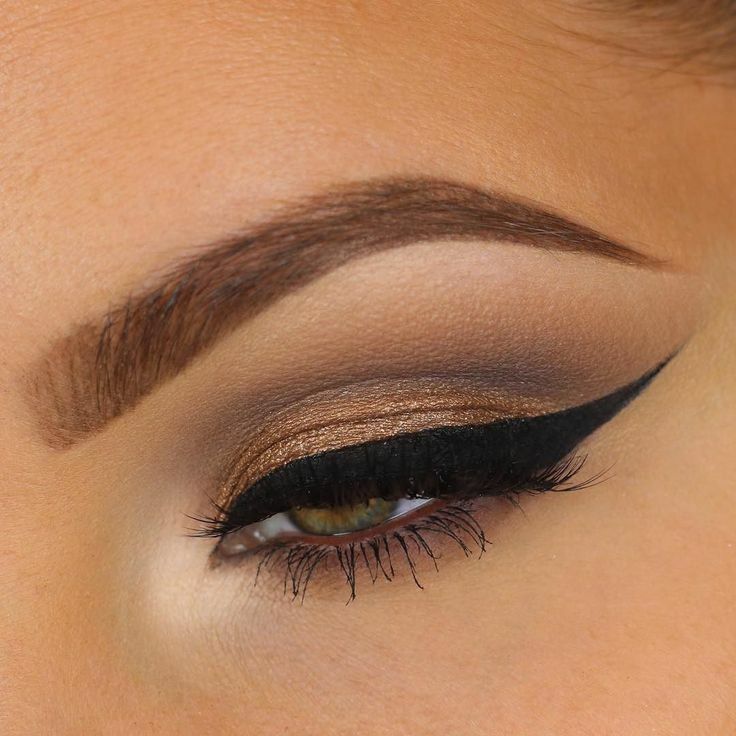 Once we have an idea of the look you are aiming for, we draw the eyeliner on with a makeup pencil. This can be drawn on and adjusted as many times as needed! We will never begin the tattoo process until you are completely happy with what it is going to look like. Using a special facial tattooing machine, we apply pigment to the eye area using very fine needles. The sensation is that of an electric toothbrush being held against your skin. We will always work with you at this stage, giving you breaks if you need them. The process normally takes about one hour, but it varies from person to person depending on your individual needs. A second appointment is needed 30 days after your first treatment. This is usually a 30-60 minute appointment to add more pigment to the eye area. This is because as the area is healing, some parts may not hold as well as others and you may have a few patches that need more color. This is completely normal and everyone heals differently. 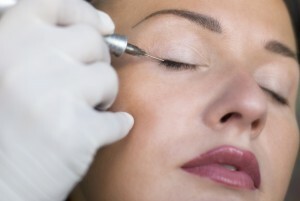 Whatever the case, we advise you always come back to the clinic for your touch-up.